This week's Old School update is here! We've got a number of quality of life changes, bugfixes as well as a new feature for clue scrolls. Let's get into the details. If you've ever caught yourself half way through a clue and wondering how many steps in you are, wonder no more. 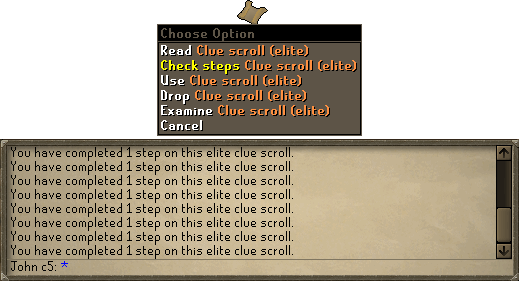 All clue scrolls now have a right-click 'Check steps' option that will allow you to see exactly how many steps you have completed so far. The agility shortcut unlocked as a reward from the elite desert achievement diary has been moved to take you much further through the kalphite lair. The shortcut now takes you from the very start of the lair directly to the entrance of the Kalphite Queen boss room. 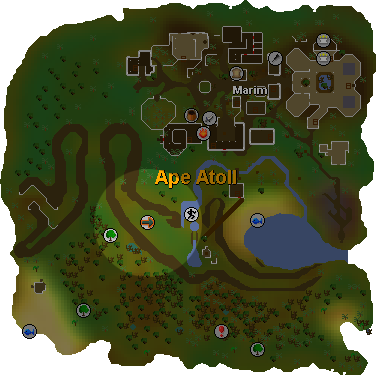 A new fairy ring has appeared on Ape Atoll midway through the agility course. Using this fairy ring requires completion of Monkey Madness and Daero's training. In order to leave the small area where the fairy ring is located you will need a ninja greegree and 48 Agility to continue through the remainder of the agility course. Recoil damage will now always target the entity that caused the initial damage, rather than the most recent entity to deal damage. Feeding purple sweets to the sickly NPC during Temple Trekking no longer consumes the entire stack. The Kalphite Queen and Vet’ion now award Slayer XP to the player who did most damage to both forms, not just their second form. As usual with Slayer, half of the XP is awarded to the player who dealt most damage, and the other half goes to the player who dealt the final blow. 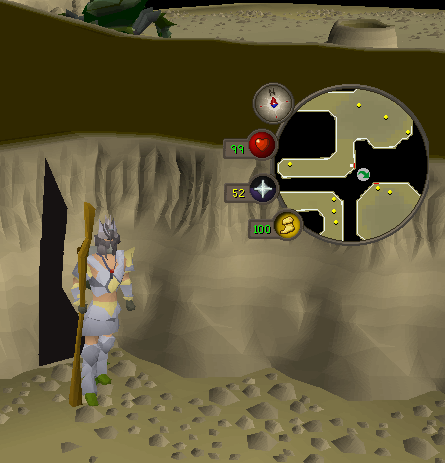 The doors at the entrance of Barbarian Assault are now permanently open. The bank deposit box found in Port Khazard has been joined by a bank chest. Applications for the competitive Old School tournament close tomorrow. Don't miss out on a share of a $10,000 prize pool and an opportunity to become a part of RuneScape history! Apply today. Join us at 5pm BST over on the RuneScape Twitch channel for the weekly developer Q&A. If you have questions that you would like answered you can send them to Mod Archie via Twitter, reddit or the forums. Discuss this update on our forums. When will the teams for the PvP Tournament be selected? Is the Fairy Ring C-L-R?